E-bikeNewlevel of cycling. ENJOY CONVENIENCE AND EXPERIENCE MORE. Save time. 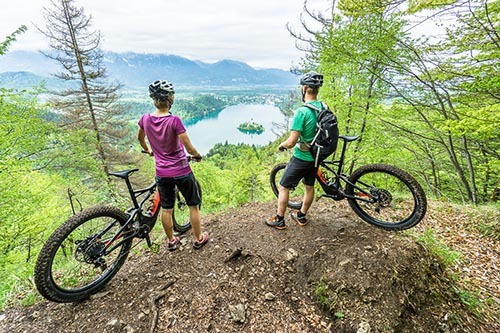 Free transportation of e-mountain bike to your hotel in the region of Bled-Bohinj-Kranjska Gora-Tolmin-Ljubljana + 50 km. To get the best experience from your adventure, the first-class equipment means a lot. NewLevel is the right answer. 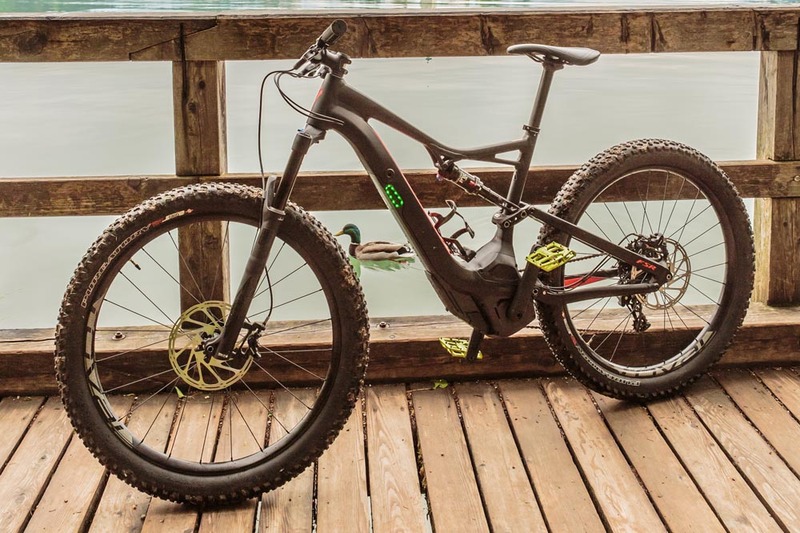 We offer first-class full suspension electric mountain bikes Specialized Levo FSR 6fattie. Whether you are a novice or an experienced mountain bike rider, you will find full enjoyment riding our e-mountain bike. 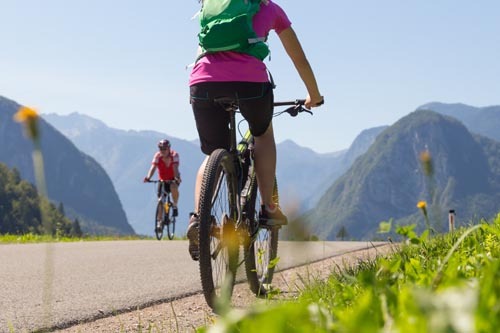 Our daily packages includes personalized bike trip based on your level of experiences and your interests with map and free app navigation system. 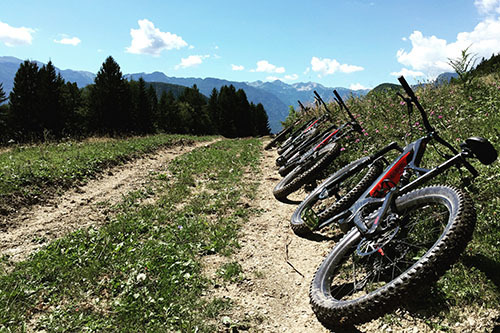 A minimum of 2 guests per e-mountain bike tour is required. ARE YOU INTERESTED IN RENTING AN E-MOUNTAIN BIKE? Please send us your inquiry. No booking deposit is required. I accept Terms and Conditions for e-mountain bike rental. 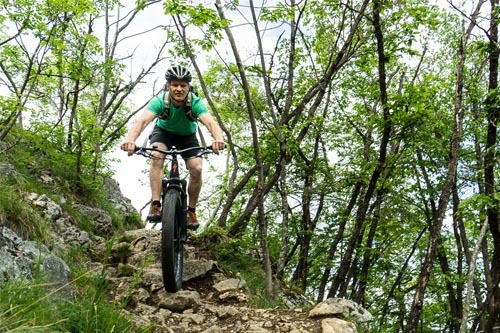 Whether you are a novice or an experienced mountain bike rider, you will find full enjoyment riding our e-mountain bikes. Enjoy the pleasure of going on long excursions and climb easily to the scenic viewpoints. Discover the challenging climbs and dizzying descents. Experience pure adrenaline of single trails.